JAMESTOWN – Water customers with the Jamestown Board of Public Utilities will see their water rates go up by 2.7 percent. That after the BPU held its final meeting of the year on Monday afternoon. 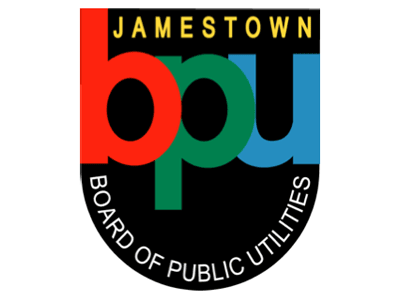 According to the Jamestown Post-Journal, the BPU was able to avoid hiking up the water rate by as much as 12 percent by cutting its capital projects budget for its electric division by $300,000 and cutting the capital projects budget for the water division by nearly $41,000. The BPU will also cut projected expenses in both division’s budget by $133,000 for electric and $7700 for water. BPU officials have spent the last couple meetings trying to determine how to offset a $482,000 dividend payment to the city. 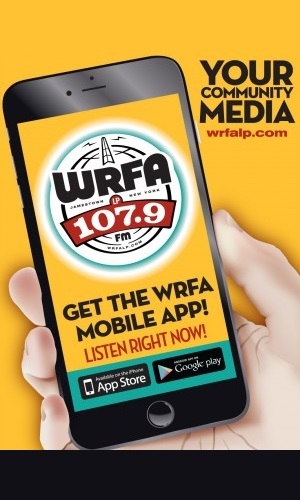 That payment was approved in November by the BPU, despite concerns being raised by both the BPU general manager David Leathers and BPU board chairman John Zabrodsky. Both men had said that the dividend payment would drive up rates for customers. However, Jamestown Mayor Sam Teresi – who also serves as the BPU board president – felt that some spending cuts could be made to bring down the rate hike. Both Zabrodsky and board member Carl Pillittieri voted against the water and electric budgets. With the adjustments, the BPU electric division now has $6,591,000 earmarked for its capital projects, while the water division has $1,304,000 designated for its capital projects.